Making your own garlic bread is a point of no return- once you learnt how to do it, you will never want to buy those frozen garlic bread from supermarkets or from any pizza fast food restaurants. It is not only easy but the taste and crunch is so much better and fresher. 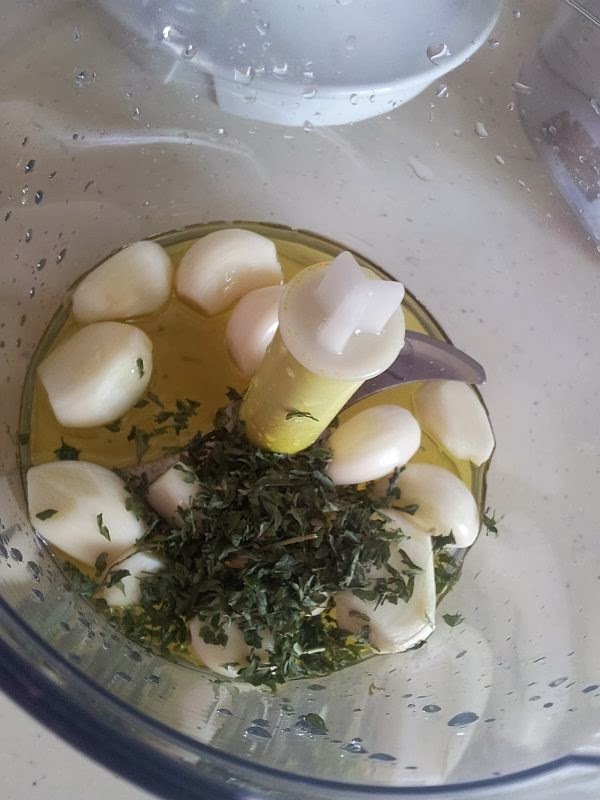 The best thing is that you can make the garlic bread paste and store in the fridge for breakfast spread as and when you like or even for grilling your prawns or marinating your chicken/beef. So each time I make, I will make lots of it to store. It will come in very handy! 1) Peel the garlic and add into the blender together with salt, parsley and olive oil. Just add enough olive oil to smoothen and blend the mixture. After that, you will just add up like margarine texture but with the garlic and herb taste and smell. Really yummy. Then you just spread it on your french loaf or any kind of bread, top with parmesan cheese (optional) and toast it! Serve this with a warm bowl of soup or just simply for breakfast! So easy with only 3 steps, you've definitely got to make it your own! 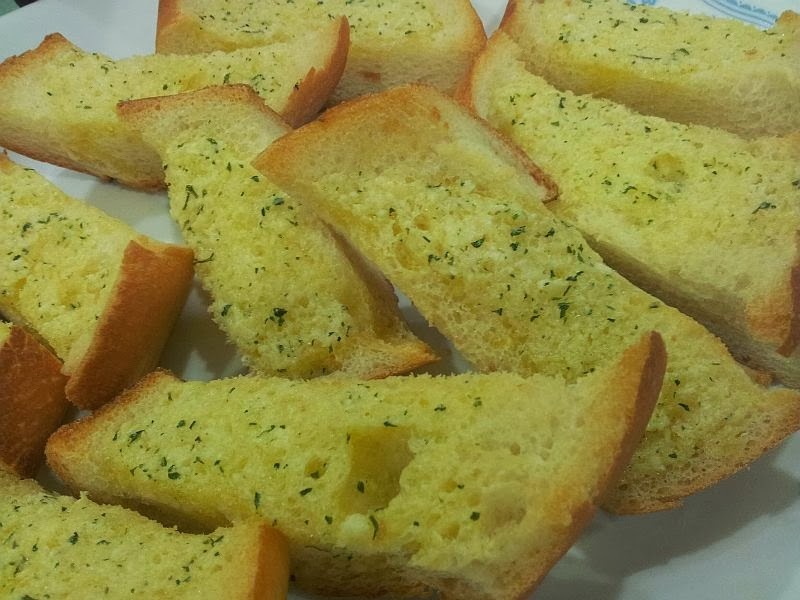 Hi i tried this recipe as well and i have to agree, once you've made home made garlic bread you'll never opt for store bought or pre packaged ones! I find that adding a pinch of paprika helps boost the taste, and instead of blending the mixture i use a garlic presser, so theres a more chunky and rustic feel, and the little solid bits of garlic crisp up while in the oven and gives it a better taste as well! Thanks so much for your suggestion! 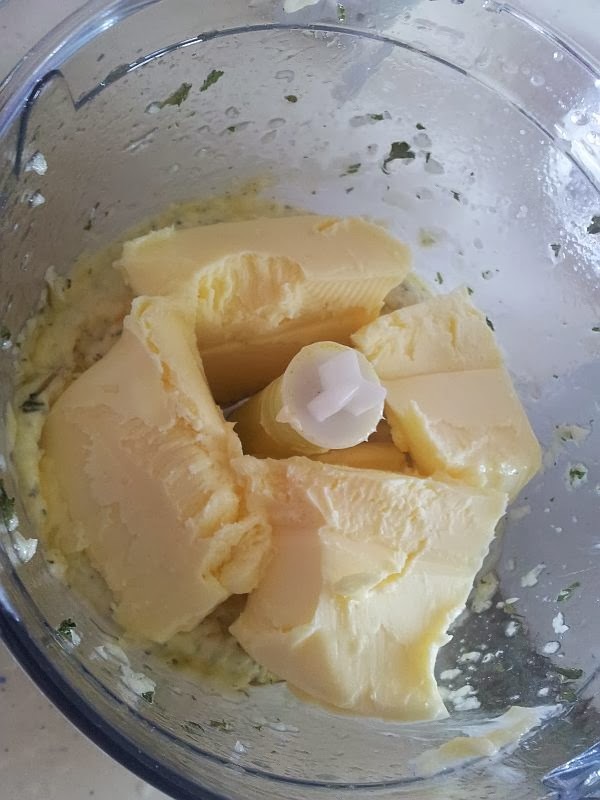 My children may not like the garlic bits on top, so that's why I opted for the blender. But I will take note of your suggestion and maybe try it with the presser. Will also add paprika! Thanks much!